I am excited to return to this year’s Independent Music Conference to teach a basics workshop on Music Publishing & Copyright Administration on Saturday, October 25th. Time TBD. 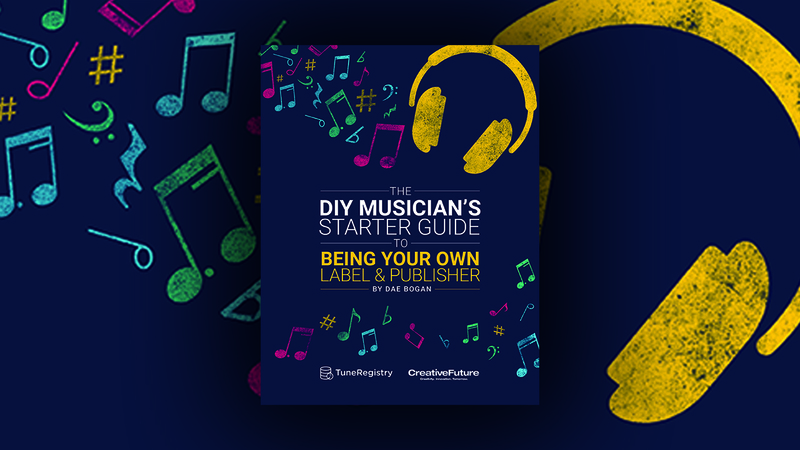 This workshop will explore basic music publishing and copyright administration from the perspective of a DIY independent artist. Attendees will gain a better understanding about self-publishing in the Internet age with key takeaways including resources for music placement, music licensing, and royalty collection around the world. 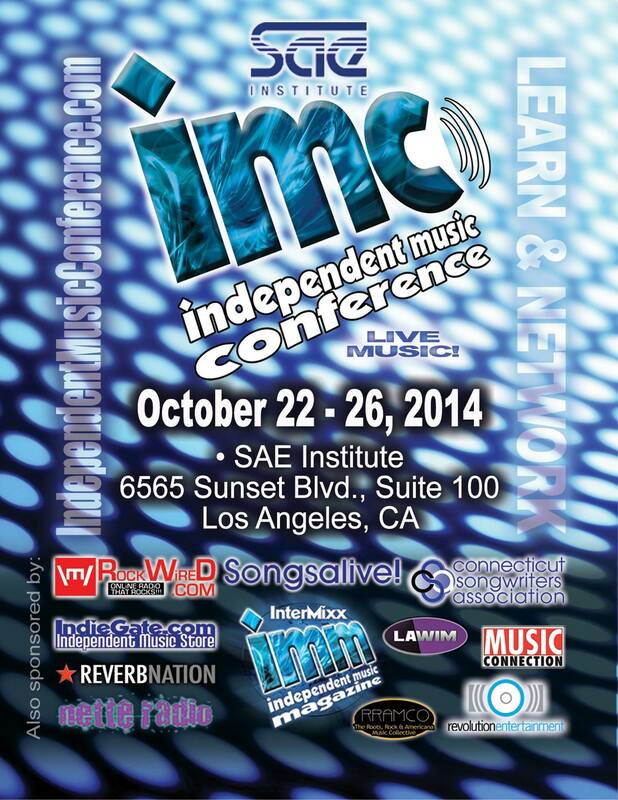 Scholarships are now available to attend the Independent Music Conference taking place October 22th – 26th in Los Angeles. For details, visit http://IndependentMusicConference.com.